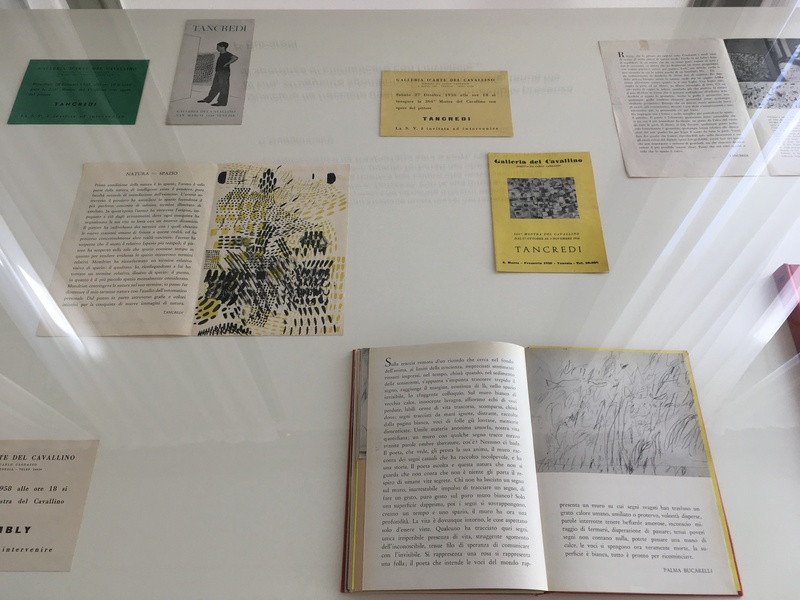 This week instead of writing about Frieze I’m here to offer a refreshing break from the madness that is London with my first column from Milan. I landed over a week ago and, after dropping off my luggage headed straight to Fondazione Prada. Since then I have been in the company of Keith Sonnier, Cy Twombly and Tancredi, Joy Orbison and Burnt Friedman amongst others. 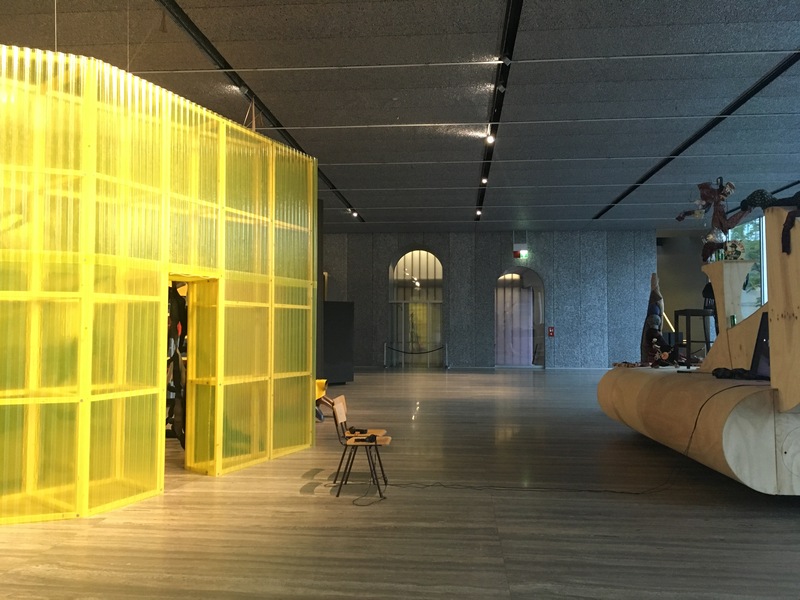 Fondazione Prada had been high on my list of priorities since 2015 when it first opened its permanent location, designed by OMA – one of my favourite architecture studios (they are also responsible for incredible publications, such as Horror in Architecture and the Manifesta 12 catalogues). 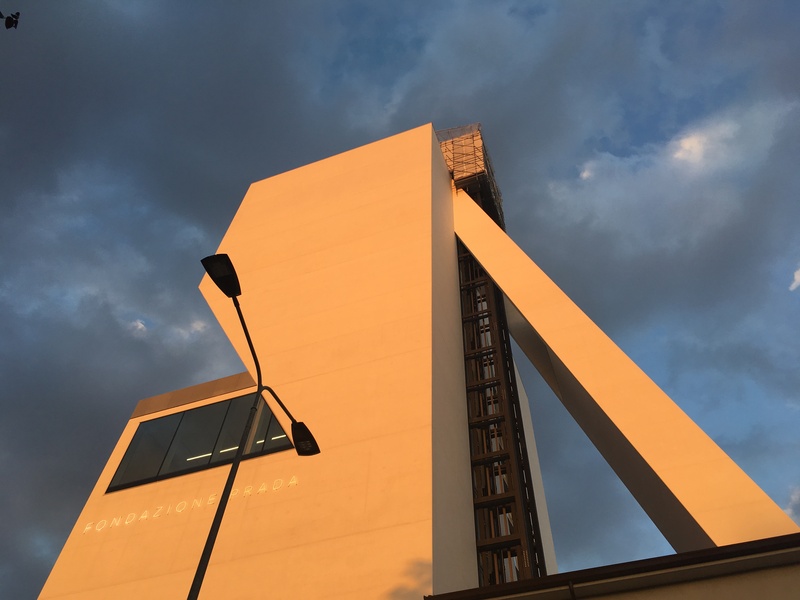 I walked towards an area that reminded me of Testaccio in Rome until I spotted the tower, shrouded in gold as the setting sun hit its facade. I had come to see John Bock’s The Next Quasi-Complex, which would close the following day. 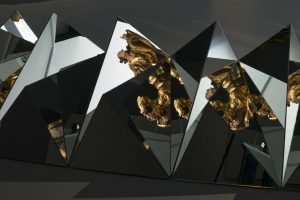 Housed in the Podium exhibition space, which – due to its height and glass panes gives the impression of a futuristic aquarium, Bock’s show combined elements of performance art with found objects and absurdism. The environment carried a violent undertone throughout. Seething dark sounds permeate us as we walk through a net of stuffed socks, as if trapped but able to freely move within our cage. There are comedic elements to the installation, but these make it all the more unsettling. Moving through doors, curtains and tunnels we find ourselves in a cylindrical white tent where a chair dangling from a chain whispers and asks us: Sind Sie in Sicherheit? Are you safe? 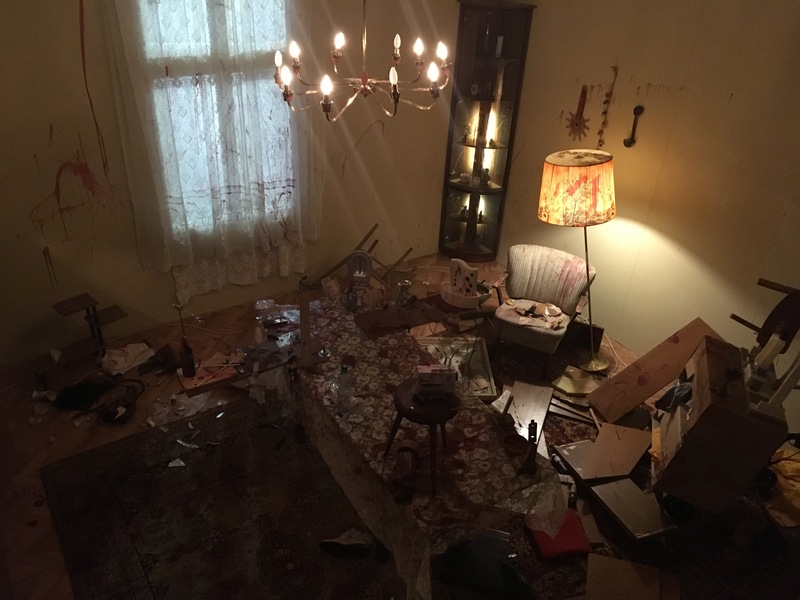 We walk up the staircase past the chair and find ourselves on a viewing platform, looking down at a murder scene – the bloody room is the same setting in which Bock himself played a murderous villain cutting up his live victim for Lütte mit Rucola. We have arrived too late all that remains are traces of the brutality, and we are left powerless before it. Walking back down the stairs, the chair appears to be annoyingly taunting now. As I exited the tent, I walked towards ‘When I’m Looking into the Goat Cheese Baiser’, a mobile comprised of an assortment of props which the artist used for a performance held on 8 September. Described by Bock as a summutation, the arrangement as I witnessed it bore traces of the event. A video of Bock’s 2001 lecture in which the artist performed an Alice in Wonderland-esque sport, attempting to pot an apple into the mouth of a submerged assistant, whose head was dangerously close to being hit, played to a solitary chair. I left the Podium space and looked back towards the orange wall with butterflies arranged on it. Behind it lay, what I then knew to be, the murder scene. The Collector by Fowles came to mind. I continued my week with a visit to Tommaso Calabro’s new space – formerly occupied by an insurance company. Unlike the clinical, stark white London walls I have now grown accustomed to, housed in a beautiful building, with wooden floors, frescoed ceilings and curtains that framed the works, the gallery has character and its colour palette is understated whilst remaining far from bland. 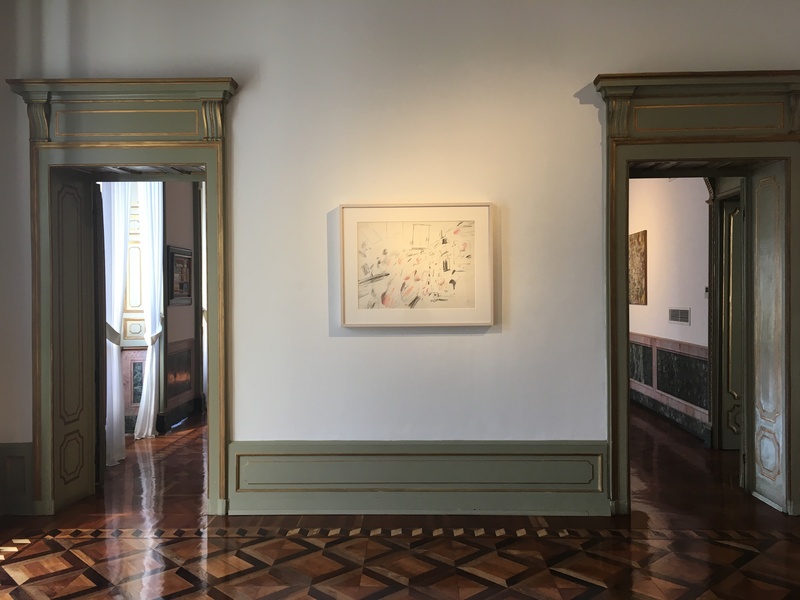 For his first show, which opened on 15 September, Tommaso selected works by Twombly and Tancredi – in dialogue with one another as they sit above old fire places or linger near the windows overlooking the courtyard. 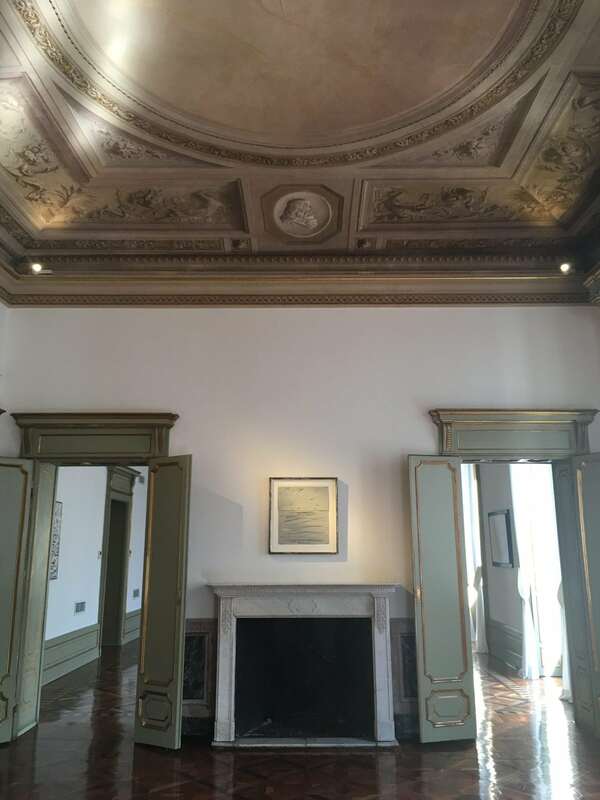 Paying homage to the Venetian gallerist Carlo Cardazzo, who later opened Galleria del Naviglio in Milan and Galleria Selecta in Rome, the show seeks to explore the interaction between two artists Cardazzo promoted and admired greatly. Starting with Tancredi, whom Cardazzo worked closely with, we find the artist’s canvases to be a combination of the colours often associated with abstract-expressionism, combined with the Italian spazialismo, the movement launched by Fontana to which Tancredi subscribed. He uses a prevalence of points as marks – noting that dots were the most immediate form to offer an encompassing sense of void due to their lack of dimension. These appear on palettes whose gradients are delicately nuanced, vivid without being aggressively so. 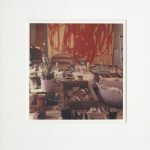 We then turn to Cy Twombly, whom Cardazzo first exhibited towards the end of the 1950s with the collaboration of the artist’s gallerist in Rome, Plino de Martis. Cardazzo will then show Twombly again in 1961 for a solo show held in Milan. 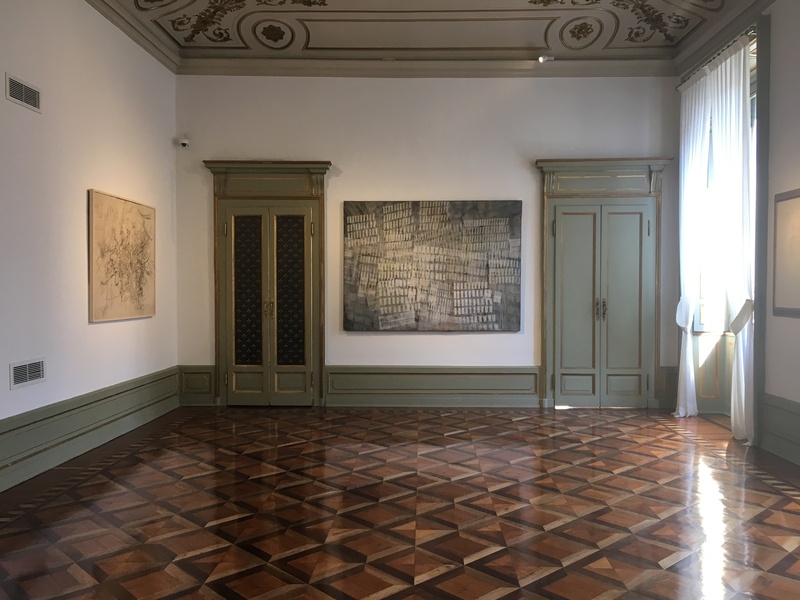 In seeing Tancredi and Twombly side by side it’s easy to delineate Cardazzo’s interest in marks, intended as abstract forms, signs placed amongst canvases carrying traces of space and time – be it through prior visible outlines or through the use of traits reminiscent of an indecipherable calligraphy. Unlike Twombly’s later pieces, which could be characterised as leaning towards the fluidity of brushstrokes, of water, these graphite and pencil works carry strength and precision. Both artists view their paper or canvas as an empty dimension in which to experiment with controlled and precise marks. 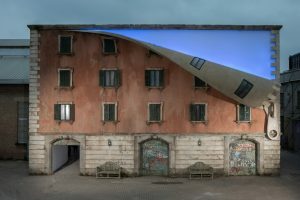 These float, creating abstract constellations that draw us in and are enhanced by the stunning surroundings in which they are displayed, here in Milan. Two Thursdays ago instead I walked from my new office to Galleria Fumagalli, for the opening of Keith Sonnier’s Light Works, 1967 to 2017. 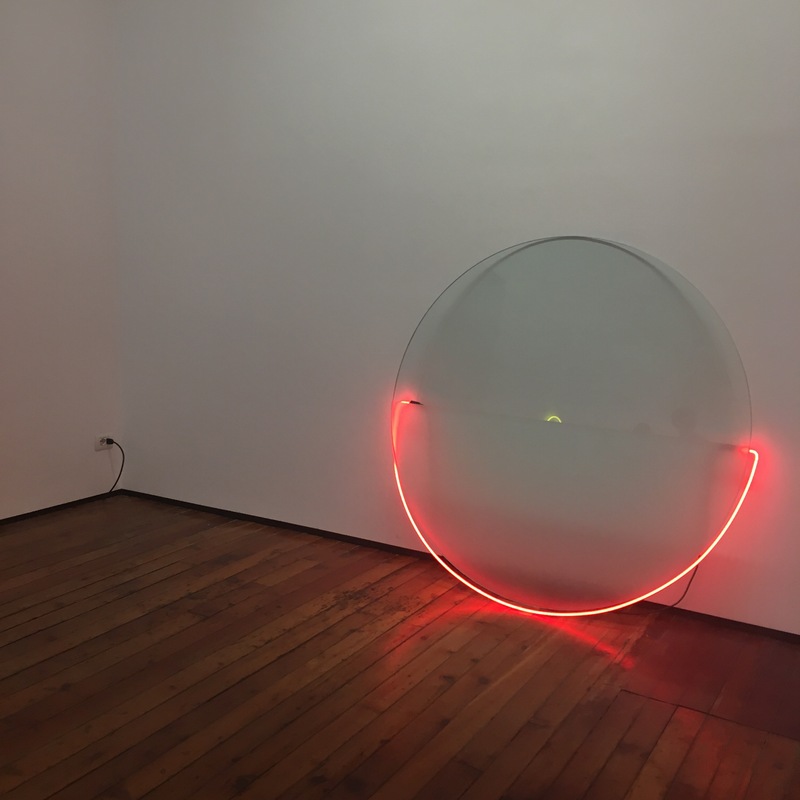 Fumagalli had announced in February of this year that it would be the artist’s exclusive representative in Italy, so it was only natural for a solo exhibition to follow. 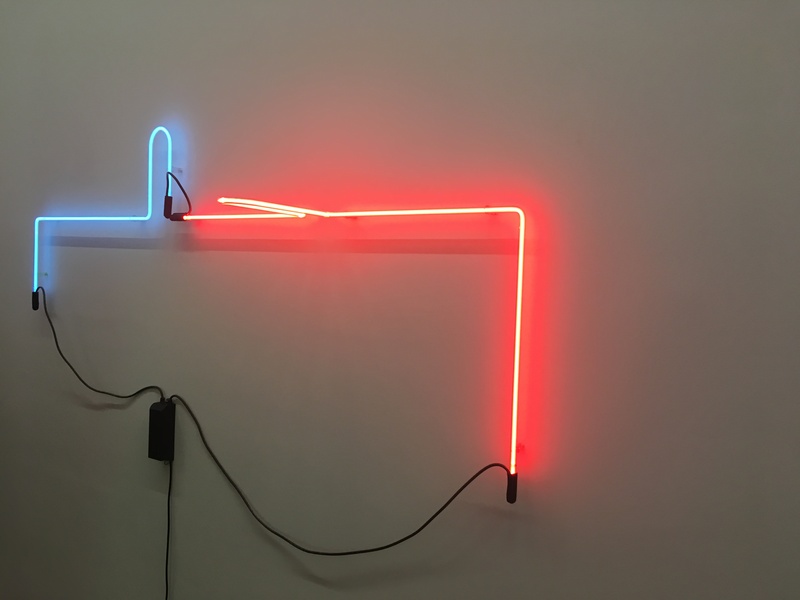 The show seeks to illustrate the sculptor’s development from the late 60s – when he first began experimenting with found objects, neon transformers and the like. Housed in a quiet street, just around the corner from the Radio Montecarlo building, the gallery felt intimate – with its single room drawn out, enabling us to view at once almost immediately. The wooden flooring worked well in reflecting the neon, creating shadows for the sculptures and enlarging the space. Whilst there were several works, these were set at distances which enabled us to linger around them and study them for a while, without being in the way of other viewers. 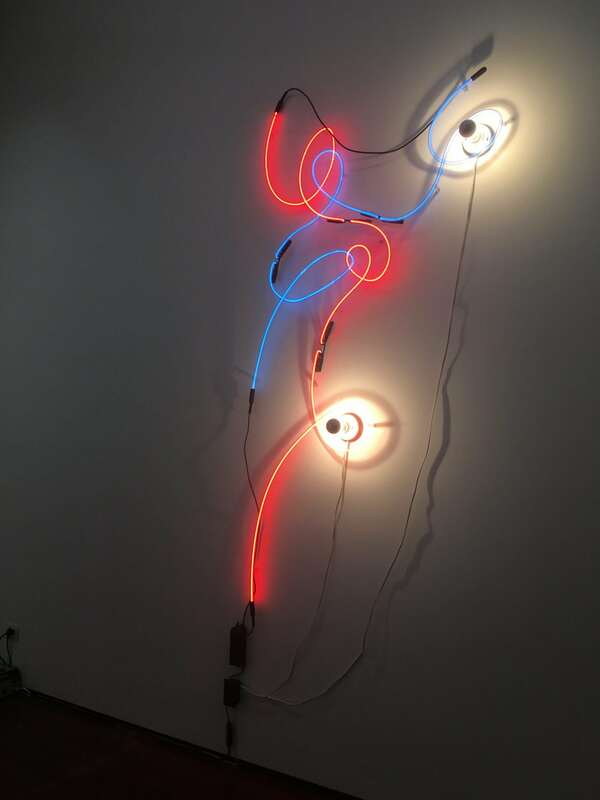 Sonnier’s piece from the 1970 Neon Wrapping Incandescent series was on display too, the silhouette of a graceful dancer coming to mind, the neon marking her movements. His Lit Circle (1968) with a minute but balanced yellow detail. The gallery allows us to continue our journey through his Sel series, for which the artist was inspired by the oldest form of Chinese script, combining it with his friends’ initials. 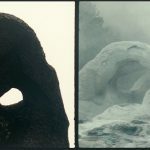 The work that struck me the most was the below, taken from his Portal Series. For these works, Sonnier investigates the historical and allegorical manifestations of portals using lines comprised of primary colours – in lighter, more absorbing shades – to evoke a passageway with ethereal features. Whilst facing the work frontally the red neon protraction appeared as part of the continuous red line, creating a warped tunnel of light which intrigued me. As I came closer I finally realised that I had been oblivious to the structural depth of the work. The show offers a measured yet significant range of Sonnier’s light works – we can easily appreciate his progression as an artist within the room, as the walls surrounding us display gently coloured tints. 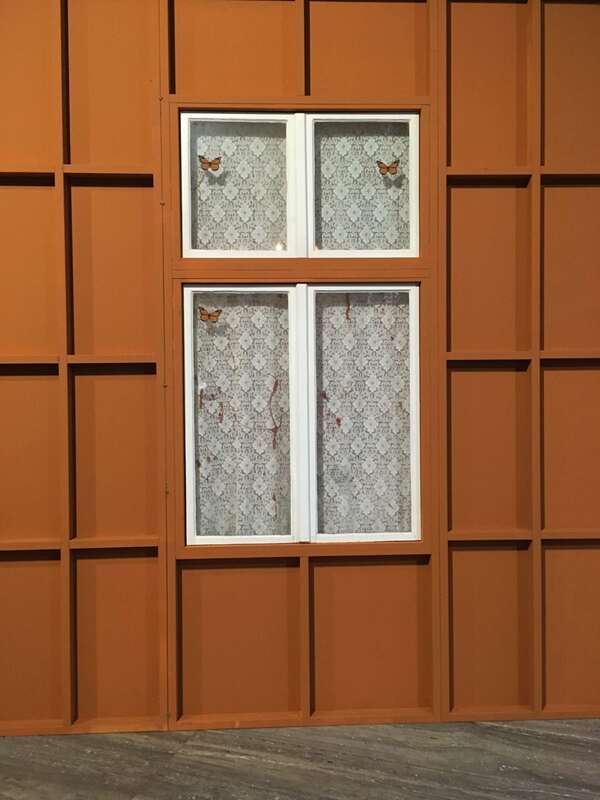 This entry was posted in ART, Art Openings, Art Previews, Art Stuff Milan, EXHIBITIONS, My week in the art world and tagged Cy Twombly, Fondazione Prada, galleria fumagalli, John Bock, Keith Sonnier, Milan, tancredi, Tancredi Parmeggiani, Tommaso Calabro. Bookmark the permalink.